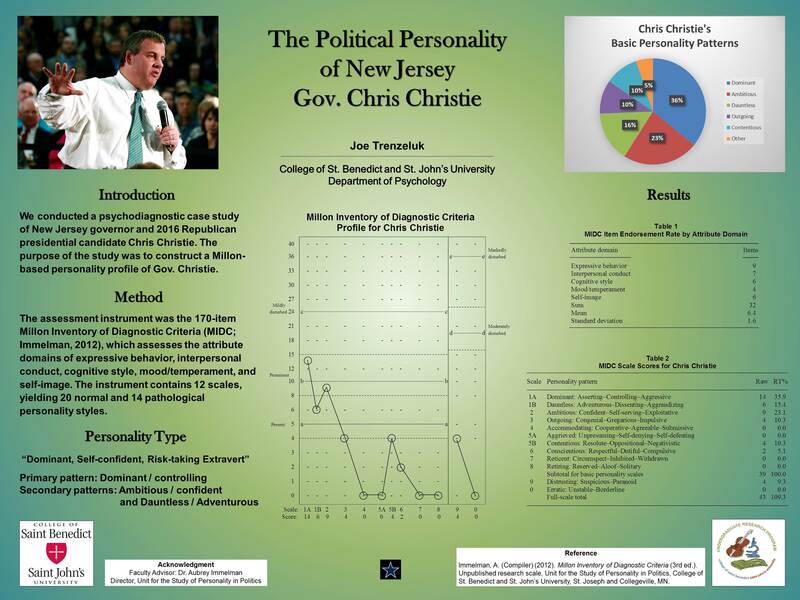 A psychological analysis of New Jersey governor Chris Christie — a contender for the Republican nomination in the 2016 presidential election — by Joe Trenzeluk and Aubrey Immelman, Ph.D., at the Unit for the Study of Personality in Politics, revealed that Christie’s primary personality pattern is Dominant/controlling, with secondary Ambitious/confident and Dauntless/adventurous features, along with Outgoing/congenial and Contentious/resolute tendencies. 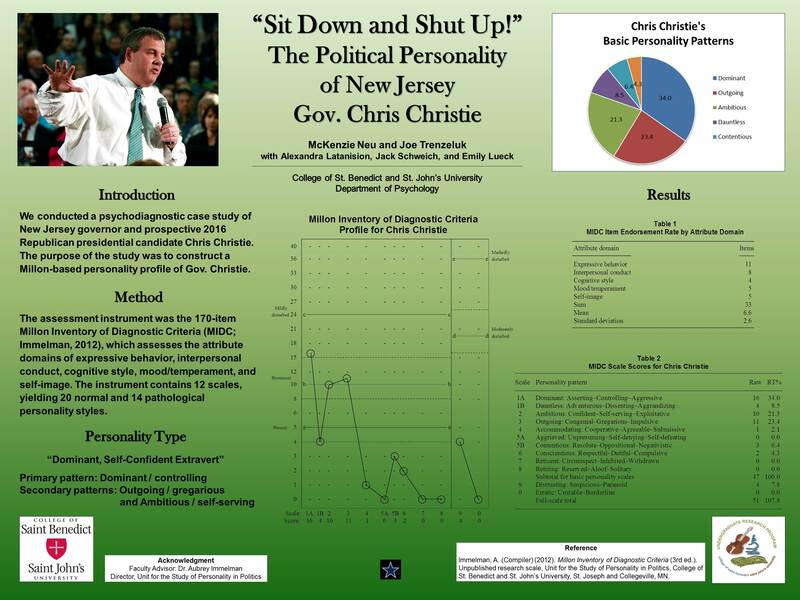 In summary, Christie’s personality composite can be characterized as a dominant, self-confident, risk-taking extravert. 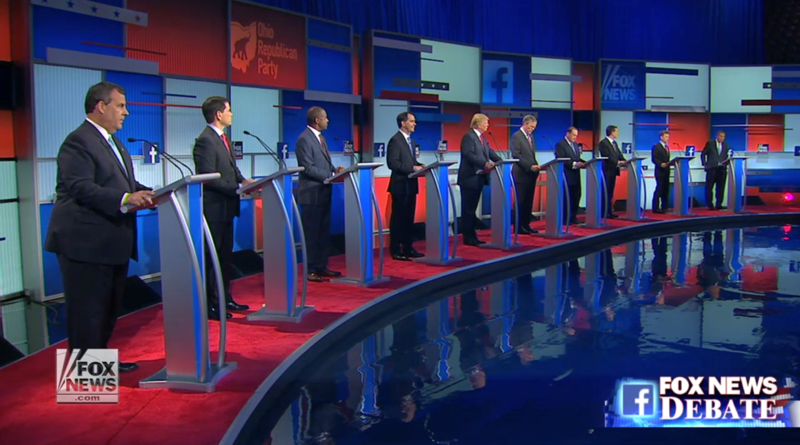 Donald Trump didn’t get all of the attention in last week’s Fox News debate. One of the more talked-about moments of the debate occurred when New Jersey Gov. Chris Christie and Kentucky Sen. Rand Paul got into a squabble over government surveillance and national security. However, the spat between these two competing presidential hopefuls was not all that surprising. Identifying the personality characteristics of political leaders — which we have done at the College of St. Benedict and St. John’s University’s Unit for the Study of Personality in Politics for nearly all of the Republican candidates in the 2016 presidential election — matters. It matters because personality analysis captures the stable, enduring patterns in a person’s motives, thoughts and actions over time and across situations. And, based on our studies, we anticipated that next to Trump, Christie and Paul were the candidates most likely to turn up the heat during the debate. Like Trump, Christie, with his large, outgoing, in-your-face personality, is not the type of person to let an opportunity for spirited debate pass him by. His “sit down and shut up” style makes him a safe choice to come out on top in heated arguments. 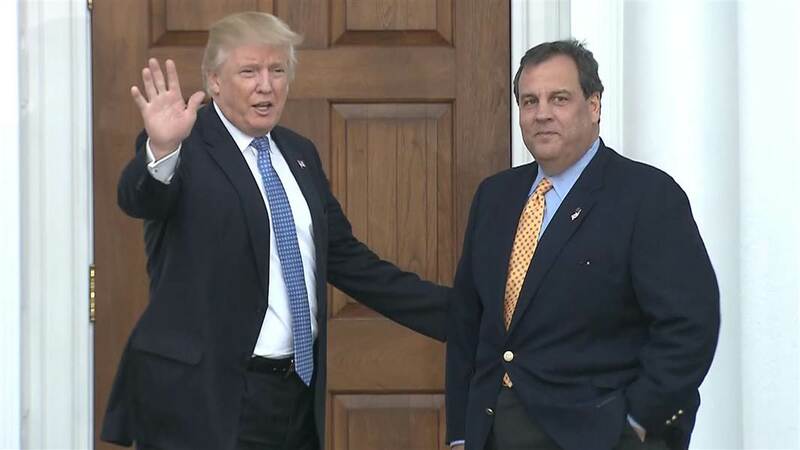 Also like Trump — though not to quite the same extent — Christie’s blend of self-confidence and extroversion provides him with personal charisma and his dominance gives him the aggressive edge to dominate rivals and detractors. Paul, the most individualistic of the current crop of candidates, is less dominant or self-confident than Christie, though more conscientious and deliberative. Most significant, however, like Jeb Bush — but unlike Trump and Christie — Paul is not an extrovert. In terms of raw political skill, that particular character trait renders Paul less able to connect with voters on the campaign trail than more outgoing candidates like Christie and Trump. Returning to the Fox News debate, observing the disagreement between Christie and Paul illustrates how personality plays out in retail politics. Christie combatively accuses Paul of “blowing smoke” and says his comments on warrantless surveillance are “ridiculous,” but then, in response to Paul’s accusation that Christie embraced Barack Obama in the wake of Hurricane Sandy, Christie appeals to viewers’ emotions with a smooth segue that the hugs he remembers were from victims. Does Christie have what it takes? The big question is whether sheer force of personality will be sufficient for Christie to grab the GOP nomination. 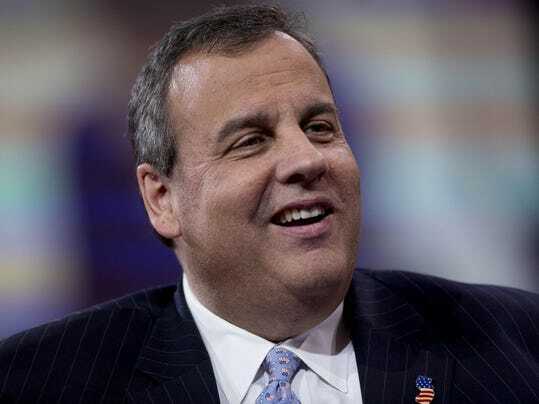 In a nation where most people seem to have lost faith in government’s ability to govern, and where the ever more polarized Democratic and Republican parties frustrate voters with their endless ideological battles, a street-smart politician with a self-asserting, engaging personality like Christie’s just might be able to win the hearts and minds (and votes) of ordinary people. That said, Christie has a long road ahead. Beating out Republican rivals like the popular Trump or the well-financed, well-connected Bush will be a difficult task. On top of that, many Republican primary voters see Christie as too moderate. The last word may be that Christie’s record is too tarnished by the “Bridgegate” matter and that to voters in the heartland, Christie’s straight-talking, Jersey-boy attitude may come across less like the persona of an assertive, self-confident politician and more like the demeanor of a playground bully. 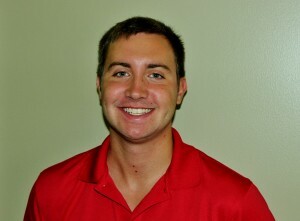 This is the opinion of Joe Trenzeluk, Inver Grove Heights, a senior psychology major at the College of St. Benedict and St. John’s University, where he is a summer research fellow at the Unit for the Study of Personality in Politics, directed by Aubrey Immelman. This is the fourth in an occasional series of personality profiles of most of the Republican candidates in the 2016 presidential election. For the past two summers, Joe Trenzeluk has been a research assistant at the Unit for the Study of Personality in Politics led by associate professor Aubrey Immelman at St. John’s University/College of St. Benedict. Immelman specializes in the psychological assessment of presidential candidates and world leaders. The unit’s summer research program focused on GOP contenders because of the unprecedented proliferation of presidential hopefuls and the unit’s mission to help the public make better informed voting choices. The unit will profile the major Democratic contenders next spring. Chris Christie scores moderately high on the Millon Inventory of Diagnostic Criteria-based Personal Electability Index, which has accurately predicted the outcome of every presidential election since 1996.